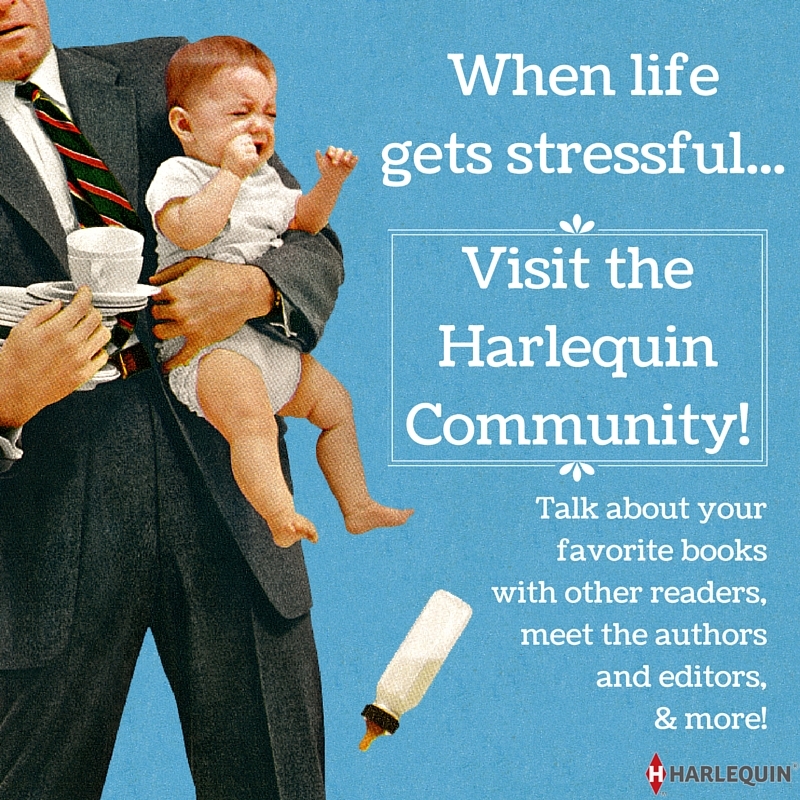 The Harlequin Blog provides Harlequin readers and fans daily posts on our authors, books, events and more in every series, imprint and beyond. From book trailers to author signings, and everything in between, we’re opening our doors and letting everyone take a look at what is new from Harlequin. Eleanor Elliott—Sr. Director, Digital Capabilities. Eleanor leads the charge on Harlequin.com and Harlequin’s eBook business. While not working with her team on delivering the best bookstore experience possible, she’s reading, watching TV (sci-fi & reality TV are her faves), cooking something tasty, or rolling around on the floor with her toddler. Elissa Smith—Assistant Manager, Content Marketing. 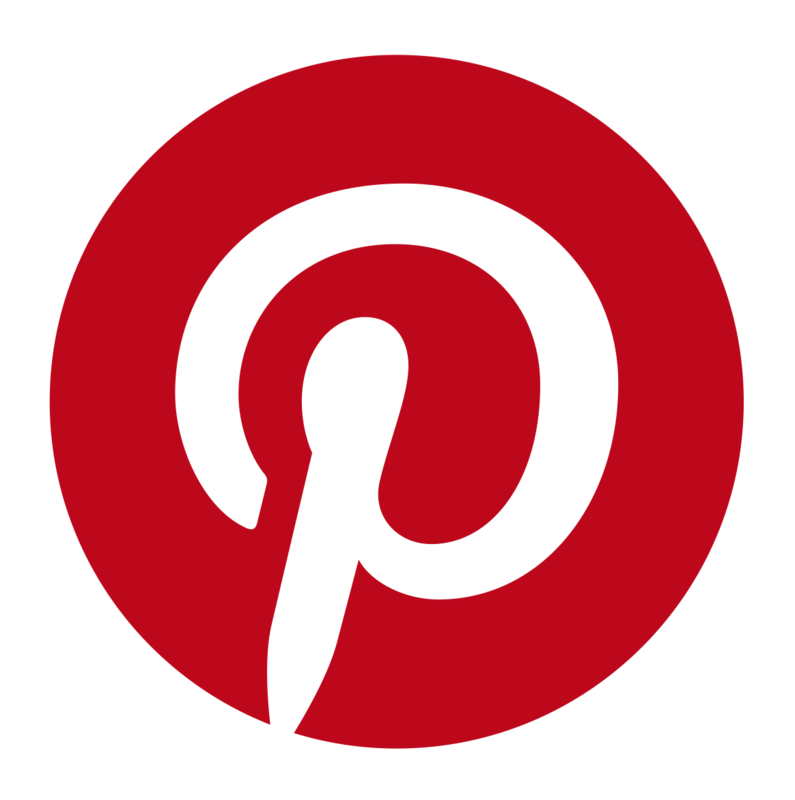 Working on blogs, videos and book trailers, and the Inkyard Press Tumblr, Elissa is involved in many aspects of Harlequin’s digital projects. When not blogging, you can find her reading (obviously! ), binge watching something on Netflix, or fueling her make up addiction. We reserve the right to delete, or move messages that we deem off-topic, abusive, defamatory, obscene, in violation of copyright or trademark laws, or otherwise unacceptable. Advertising of any commercial product or service on these forums is not permitted. Chain letters and pyramid schemes are similarly prohibited. We reserve the right to remove the posting privileges of users who violate these standards of behavior at any time. We will not tolerate harassment, abuse, or the threatening of other members. If brought to our attention, we will review objectionable postings and take whatever action we, in our sole discretion, consider appropriate, including, but not limited to, removing messages. I bougtht Sherryl Woods A Chesapeak Shores Christmas at Sam’s Club and it repeats pages 65 after page 96 and leaves out 96 to page 129. I just read Her Cowboy Avenger by Kerry Connor and I was wondering if this was a reprint with a different name? I know I have read at least part of the story before if not all of it and I don’t like paying for a new book when it is an old one. I just saw your question. As the author, I can assure you Her Cowboy Avenger is a brand new book. I don’t know if you read another book that was similar in some way, but it definitely wasn’t this one. In any case, I hope you enjoyed it! May I use this photograph to illustrate an article on e-reading? And is it possible to receive the original hires image? Many thanks in advance for your reply! I am hoping you can help me. I grew up on Harlequins and am trying to re-purchase and archive my favorites. I am only interested in vintage Harlequin Presents 1-600. I can’t always remember the names of the stories but I would recognize the cover. Are you aware of any blog that features the cover art of vintage Harlequin Presents? Here are a couple sites that will have covers of vintage Harlequin Presents — hope these help! I am looking for a Harlequin either Desire or Special Edition that I read back in the 1980’s I believe, but cannot remember the name of the book or characters names. The story is about an Irish cop who wants to be a writer who is sent to protect a young woman who owns an antique shop. Her partner, a man, is the one behind trying to have her killed. Please help me if you can. I really appreciate it as I have been looking for a long time for this one. that was A MATTER OF CHOICE, an Intimate Moments from May 1984! It was a good one! Thank you so much for your reply. I have looked for this one for years and here it is. I really do appreciate it!!!!!!!!!!!!!!!! I’m just starting out writing and I heard harlequin doesn’t go for ‘love triangles’. In my story the hero is seeing a girl for first 3 chapters but not seriously. Is this allowed? tks. Love triangles are an external conflict that isn’t that popular these days. They can work, depending on overall story and plot, but it’s often more of a challenge. It would depend on the line and situation. If either the hero or heroine is involved with another person, it can limit the amount of time spent together or the emotional risks for the characters. Sadly, like so many other options, it’s an “it all depends” answer! Thanks so much for your answer. Anna. might have been a reprint. The art work is of a lady in a cloak with her hand on a iron gate similer art was used on a Deanna Raybourne book. The story is set in Spain.A lady and her maid are being chased and are hidden by the hero. It is the first of three books.